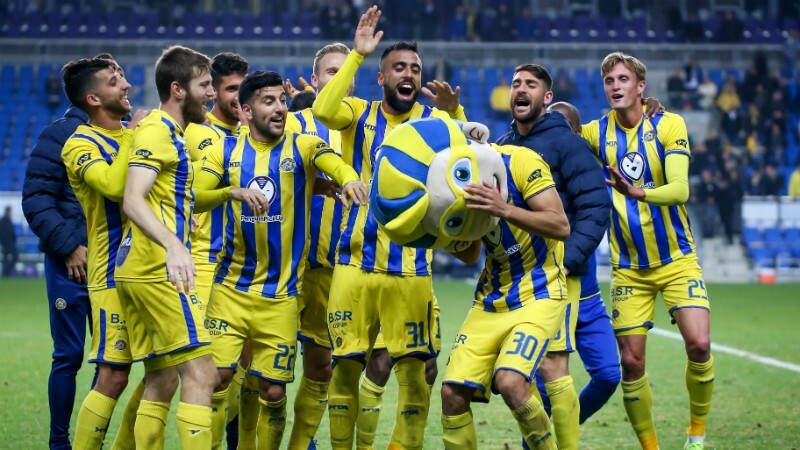 In the early 1920’s, despite the absence of an organised league, Maccabi Tel Aviv were known as the strongest football team in the country and were invited to numerous friendly matches, even against British teams of the local Mandate. 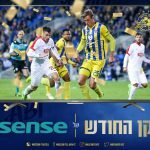 Official tournaments began taking place in 1928 with the establishment of the Football Association and FIFA’s recognition of Israeli football. 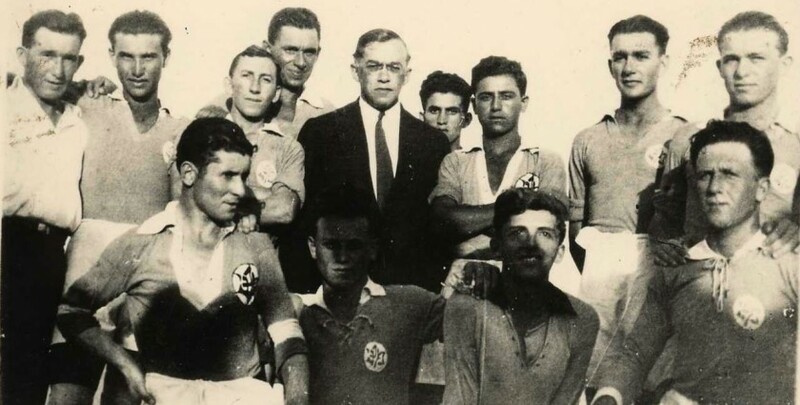 In 1929, the team won their first trophy after beating Maccabi Hashmonai Jerusalem 4-0. 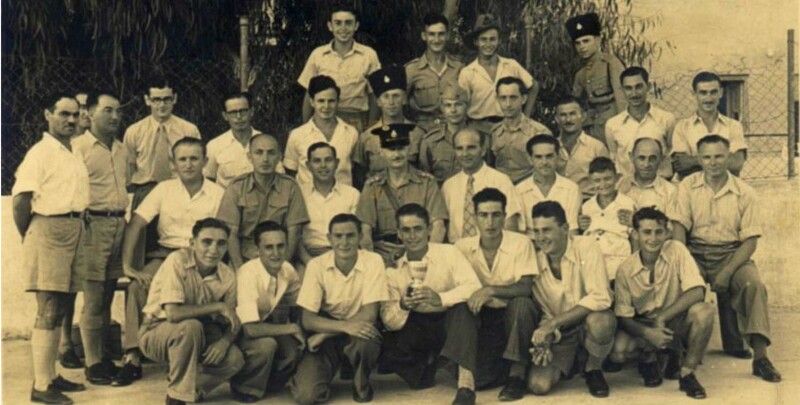 Maccabi took the championship again one year later with a 2-1 victory over the British Army’s 48th regiment. 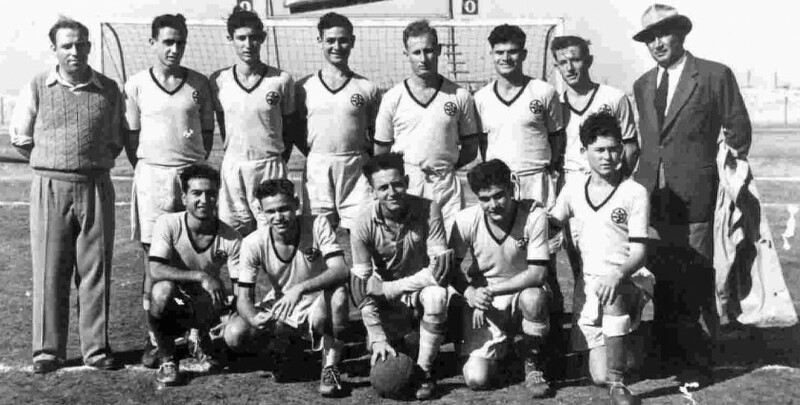 In 1936, the team travelled to the U.S. for friendly games. This trip generated a very strong public response and media coverage. The team were welcomed with a lavish reception and, in their opening game, beat the All Stars 6-0 in a game played at Yankee Stadium in front of 50,000 spectators. After this trip, the team won three championship titles in 1936, 1937 and 1939. 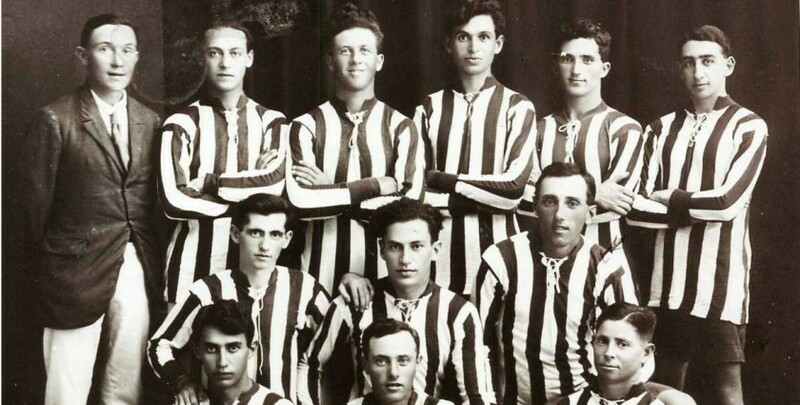 At the end of the 1939 season, the team travelled to Australia for four months. 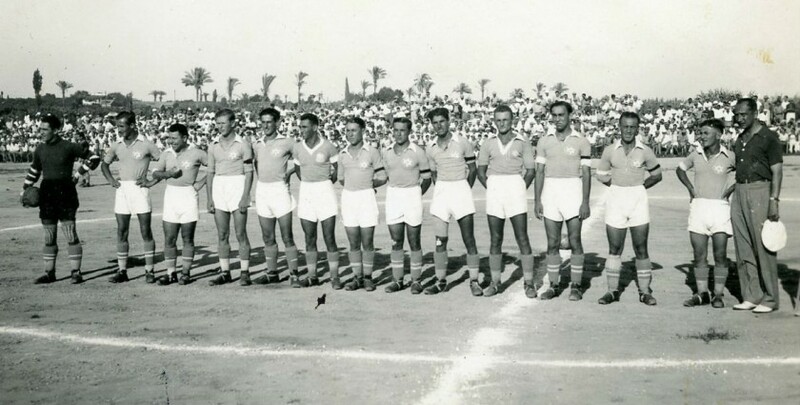 During this tour, the team played 19 games, winning ten, losing five and drawing four. 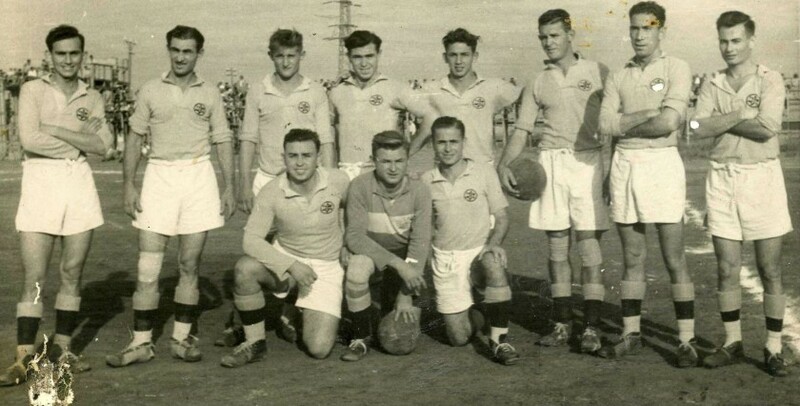 The team won the double twice during the next decade, in 1941 and 1947, and in Israel’s first football season as a new country Maccabi won the championship with legendary coach Jerry Beit Halevi.